Here's A Fresh Look At The Nike Lebron 12 "What The"
One of Nike's most exciting sneakers are set to release this weekend. The Nike Lebron 12 "What The" has been teased for weeks, and will finally hit retailers in just a few days. Nike's What The colorways have been nothing but hyped over the years. 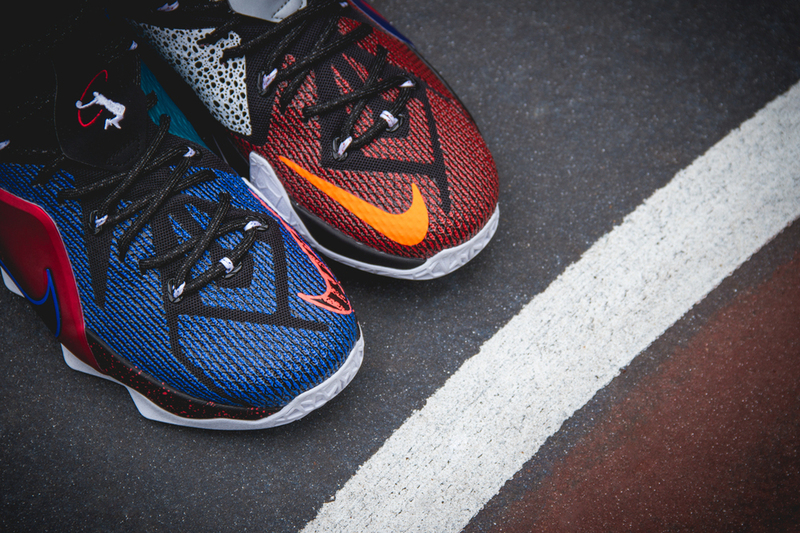 As the tradition continues, the Nike Lebron 12 kicks off this year's collection. 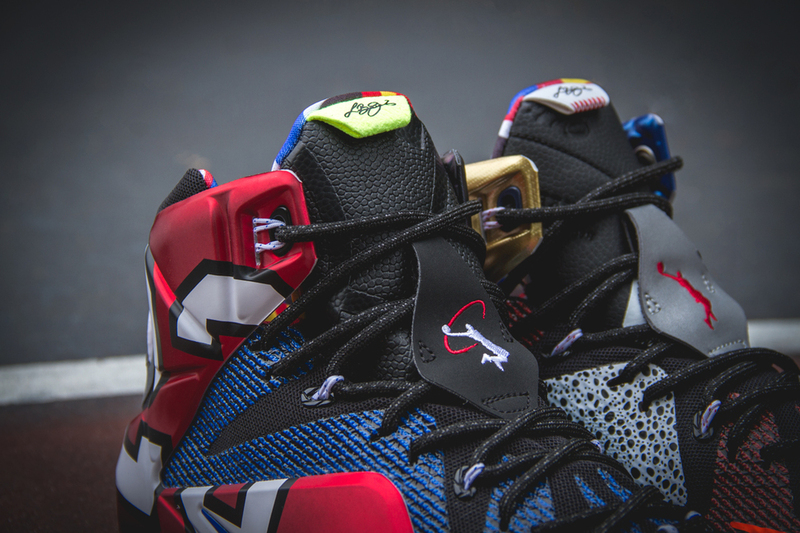 If you've been waiting on the Nike Lebron 12 "What The," then you've probably had the chance to check out every detail the sneaker has to offer. Sporting a medley of colors and designs, this Nike Lebron 12 is a great addition to anyone's collection. 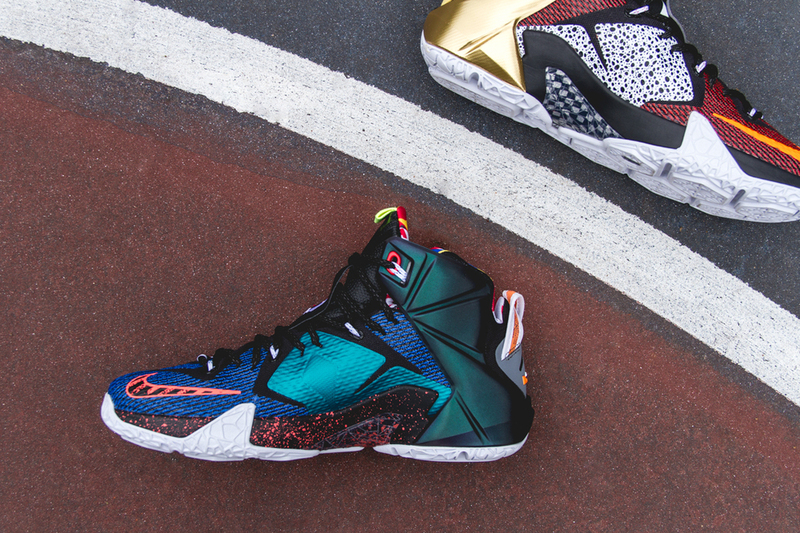 Releasing September 26th, the Nike Lebron 12 "What The" will finally be available to the public.